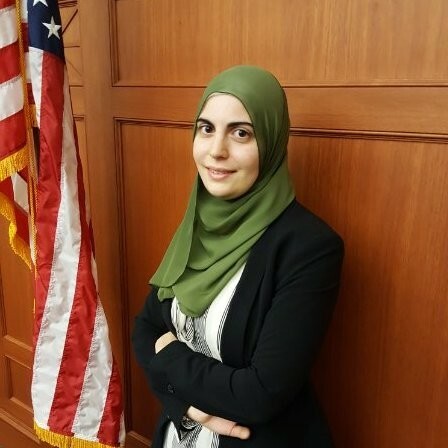 Maryam Salah of Tampa, Florida, is the winner of Deborah Orin Scholarship, named for the late White House correspondent and Washington bureau chief for the New York Post. She will receive $5,000. Maryam has reported on Syrian conflicts, Chicago’s Syrian refugee population and community perspectives on the 2016 political campaigns. She is currently based in the District of Columbia where her reporting focuses on immigration, national security and President Trump. She looks forward to a career as a long-form journalist.